UNLOCK ACTION AND RESULTS THROUGH OUR OUTCOME-FOCUSSED INTERVENTIONS. The Tourism Coach is committed to producing consulting work and plans that do not end up gathering dust on office shelves. Our hands-on experience at the local tourism and product level has given us an eye for how to identify the story that makes each brand unique and to innovate actions that will take destinations and products into the future as leaders that keep improving and being noticed. We also specialise in facilitating workshops that will secure the buy-in and enthusiastic support of the key stakeholders in the plan. Whether this is aimed at members, staff or other diverse stakeholders, our ability to focus these groups on the vision and inspire them to work as a team is a differentiator that makes The Tourism Coach an invaluable partner. Our Difference Maker Summary Module is used with all consulting briefs and focuses on maximising implementation in action from the plan. Let us find your true potential and brand story, and realise these with your team! 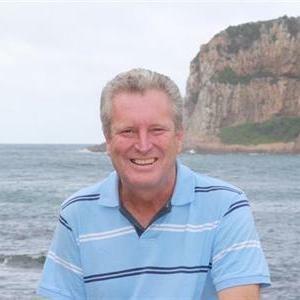 Shaun Van Eck has spent his 30 years in tourism building knowledge on how to market destinations and coach local tourism entrepreneurs to thrive. 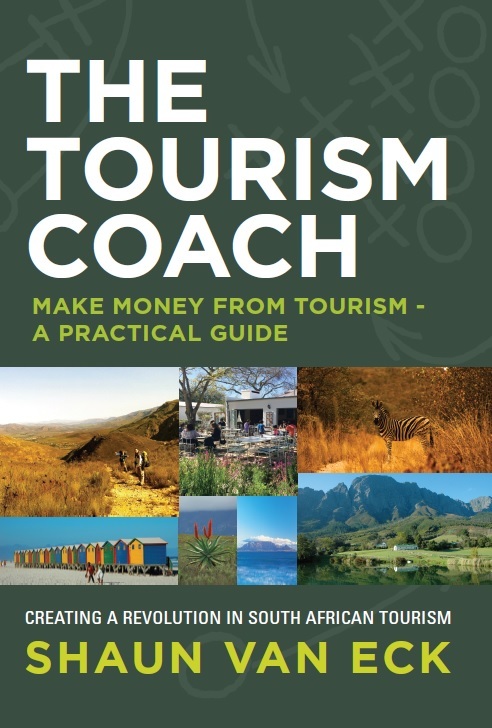 His book, The Tourism Coach, is the first business book in the world written specifically for tourism entrepreneurs and will be launched in November. 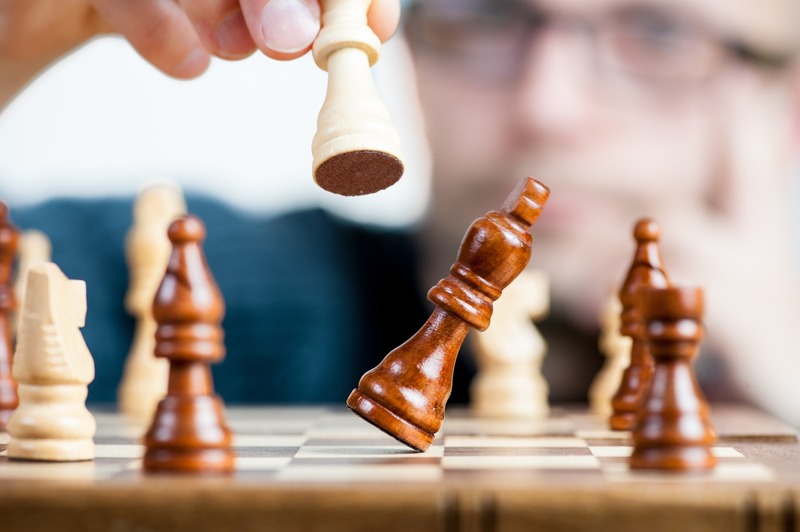 He is passionate about coaching entrepreneurs to immerse themselves in the needs of their customers and to provide deeply personal experiences that turn their customers into promoters. Easter, Market For Return Visits! Shaun Van Eck has spent his 30 years in tourism building knowledge on how to market destinations and coach local tourism entrepreneurs to thrive. 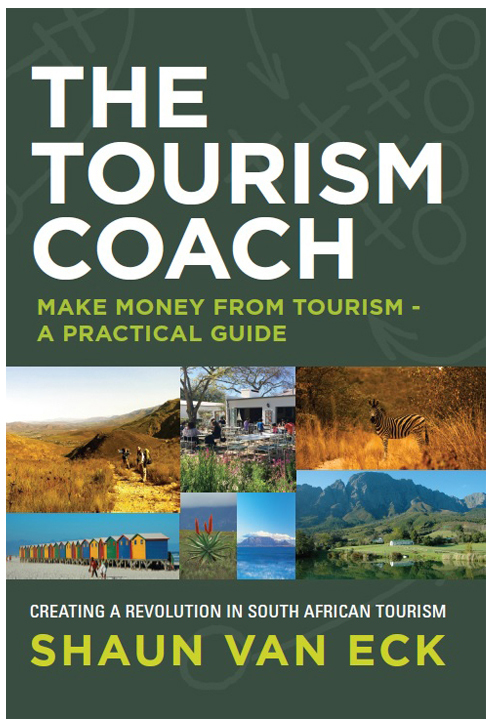 His book, The Tourism Coach, is the first business book in the world written specifically for tourism entrepreneurs and will be launched in November. He is passionate about coaching entrepreneurs to immerse themselves in the needs of their customers and to provide deeply personal experiences that turn their customers into promoters.